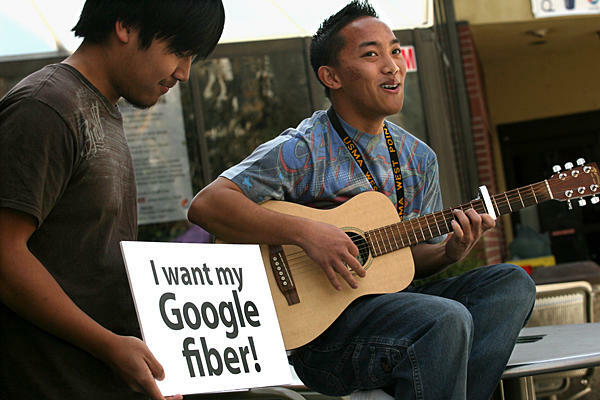 While Google won’t make any announcements on which cities will be chosen for the their Google Fiber project until the end of the year, Google today launched a new site called Google Fiber for Communities to, “learn more about fiber networks and keep up-to-date on our project.” The site offers FAQs, a “take action” section for grassroots support of fiber projects, and other resources. Google also came up with a thank you video (below) for the 1,100 or so communities that have applied for the Google Fiber project. Disclosure: I am a former employee of GIS Planning, which runs ZoomProspector. Read next: "Computers are only as boring as the people who use them"